Published: September 24, 2017 . Original size: 4608 × 3456. 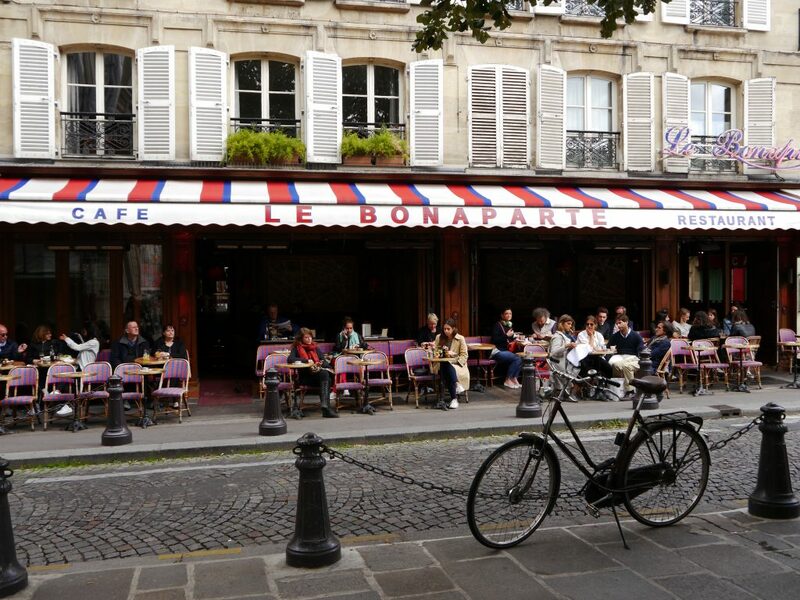 In: Capturing Paris with the Book Fairies.